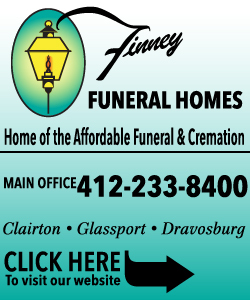 Charles W. "Charlie Brown" Ammer, age 86, of North Huntingdon, formerly of McKeesport, died March 30, 2019, at Redstone Highlands of Greensburg. Born June 21, 1932, in McKeesport, he was the son of the late Frank and Marie (Uritze) Ammer. 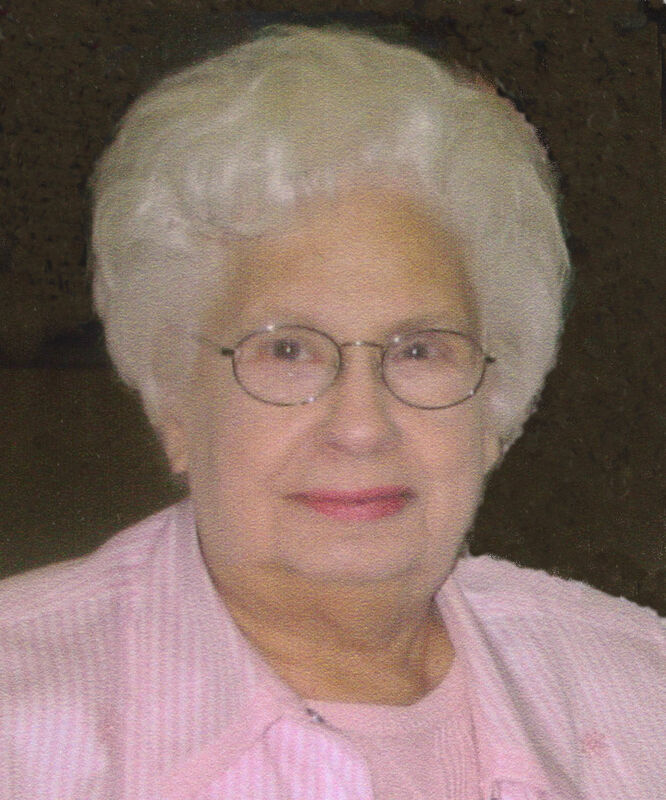 Patricia Louise Brown, age 80, of Versailles Borough, died March 29, 2019, at home with her family by her side. 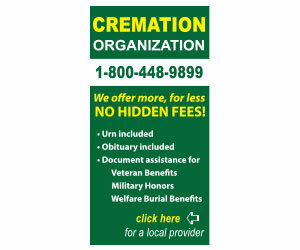 Born January 26, 1939, in McKeesport, she was the daughter of the late William and Gladys (Wrigly) Fulton and the wife of the late Merle Gene "Big Moe" Brown, Sr.
Martha Yurik, age 99, of McKeesport, died March 27, 2019, at Riverside Care Center. 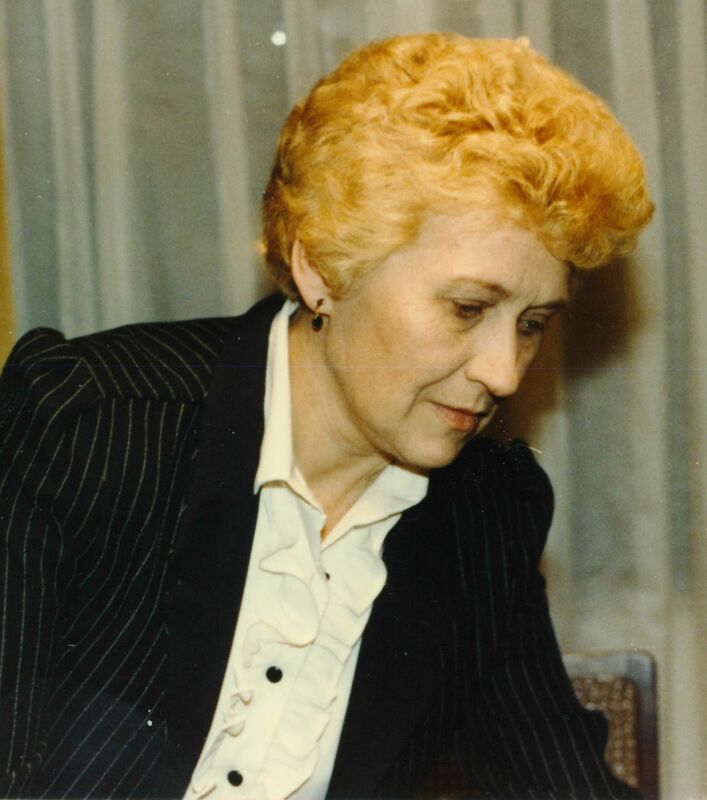 Born June 4, 1919, in Braddock, she was the daughter of the late George and Mary (Mavajsky) Bruzak and the wife of the late Paul A. Yurik, for 48 wonderful years. 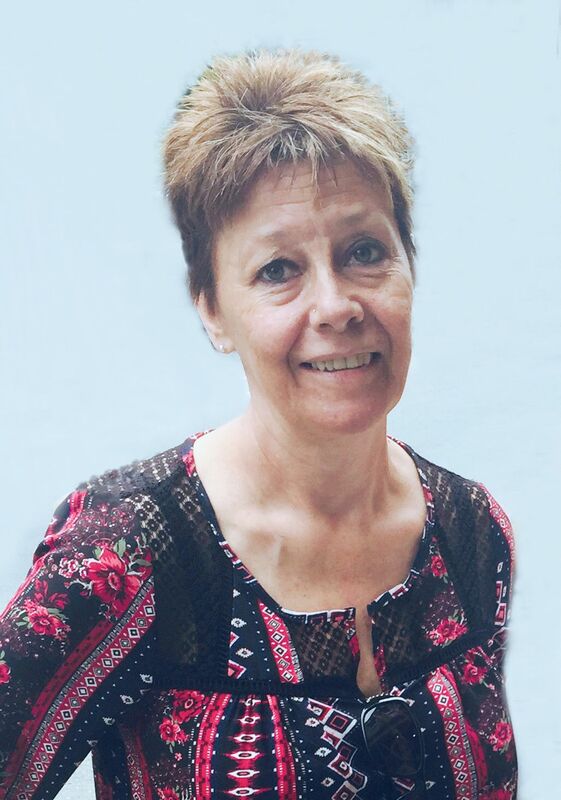 Diane L. Beck, age 63, of North Versailles, died March 25, 2019, at UPMC Mercy hospital. Born June 5, 1955, in Warren, OH, she was the daughter of the late Louis and Josephine (Hanek) Buksar and the domestic partner of Edwin R. "Ed" Seddon. 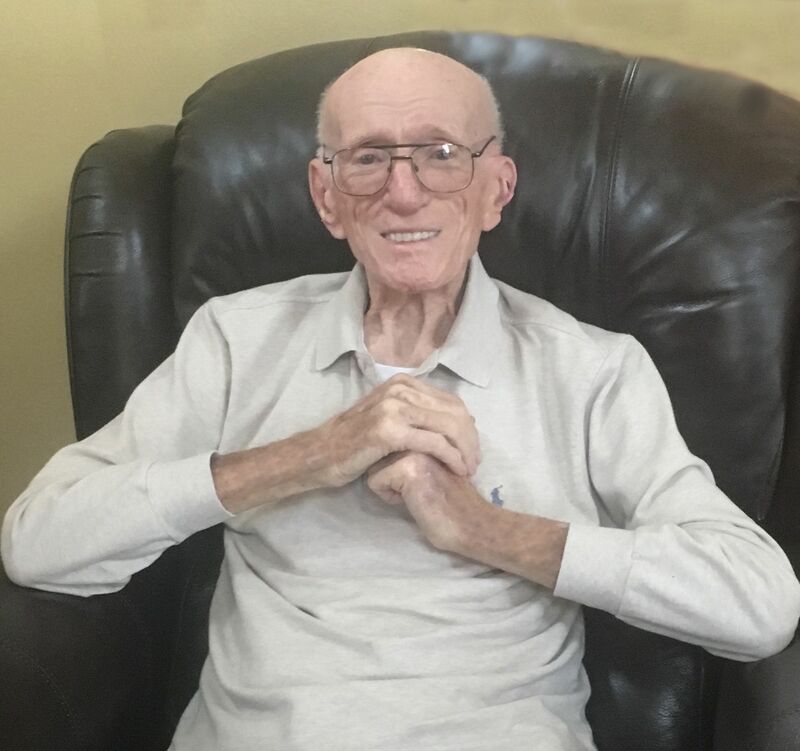 Donald F. Chapas, 86, of White Oak, died March 8, 2019, at Locust Grove in West Mifflin. 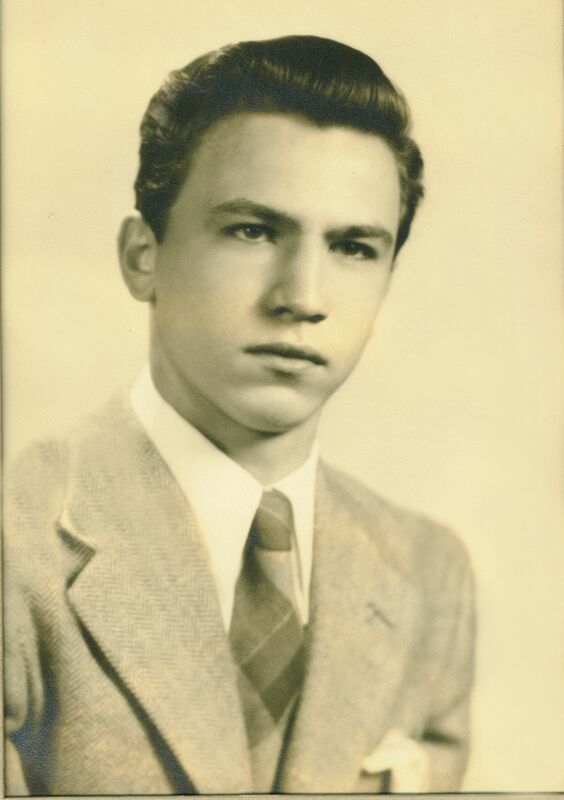 Born June 10, 1932, he was the son of the late Stanley and Veronica (Balonis) Chapas and the husband of the late Mary Jane (Yeo) Chapas, who preceded him in death by 9 months, they were married for over 61 years.